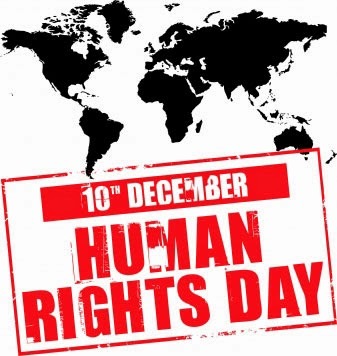 As in previous years, we will honor these human rights heroes at a special mid-day ceremony at the Oklahoma Capitol on December 10th, Universal Human Rights Day — which happens to fall on a Wednesday this year. Please note that nominations must be submitted by Monday, December 1st. 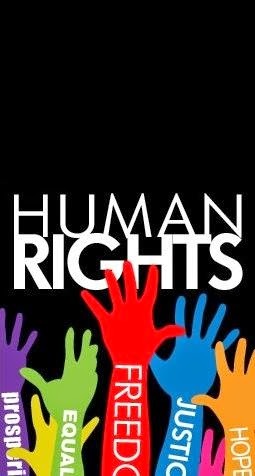 There will be a full membership meeting of the OK Universal Human Rights Alliance on that day, and selections will be made at that time. Please call Wilfredo if you wish to join the meeting or if you have any questions: 405-631-3027.
after the completion of Project 180. 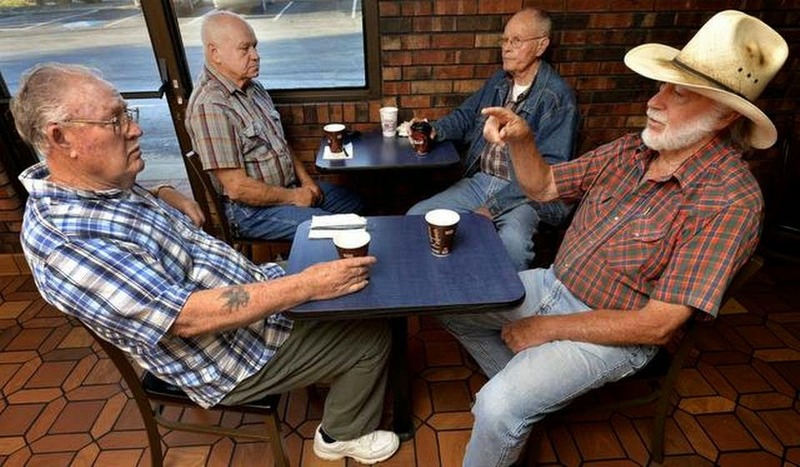 Our discussion started by considering our experience in Central Oklahoma. We know a lot about building cities that are resilient. One of the best attributes of Oklahomans is our ability to bounce back from natural disasters — we have so many of them. In Oklahoma City, Norman, Edmond, Yukon, and beyond, we’re hard at work building an urban environment that provides shelter from storms, floods, drought, etc. We’re also building cities that are inclusive, safe, and sustainable. First of all, I should say that the people in our small discussion group agreed, unanimously, that it makes sense for the UN to have a goal related to sustainable cities. More and more people are living in urban areas. Improving the quality of life in these urban areas is a common concern of a majority of the world’s people. We began by thinking about our own urban landscape in Central Oklahoma. With regard to inclusiveness, we recognize that the OKC metro area is enjoying more diversity in its population, as more and more people choose to move here from elsewhere in the United States as well as from other nations. We are growing into a world city, with a diversity of cultures, languages, religions, etc., represented in our numbers. We view the growing diversity of our state and metro area as a good thing. New populations add to the knowledge, strength, and vitality of our communities. and metro area as a good thing. Yet, we also see that there is, at times, an unfortunate degree of resistance to the growth of our city. We have witnessed this resistance as it is expressed in the hateful comments of a few reactionary politicians. Sometimes, the friction expresses itself in vandalism or in acts of unlawful discrimination. To sustain the peaceful growth of our metro area, we support our elected officials who work to protect the civil rights of all of our neighbors. Likewise, we support the efforts of those who work to create appreciation for the cultural diversity of our communities. For example, we applaud the advocates of inter-faith dialog who are acting to build solidarity among people of good will. We believe our chapter of the United Nations Association can contribute to the growth of a culture of peace within our metro area. 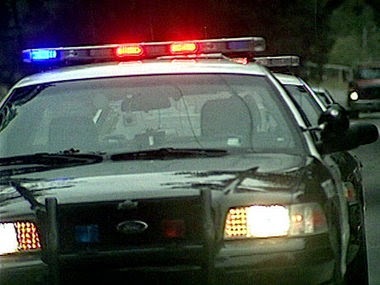 With regard to safety, we are fortunate to live in an era when crime rates in the United States are generally falling. We’re glad to note that violent crime rates in Oklahoma were lower in 2012 than they were in 1967. We appreciate the good, smart work of law enforcement professionals in our state. At the same time, we are alarmed by the persistently high levels of domestic violence and child abuse in our state. We’re ashamed to know that, according to Sheriff John Whetsel, the Oklahoma County jail is the largest mental health facility in the state. We believe Oklahoma policy makers and administrators need to do a better job of identifying and addressing the root causes of violence in our metro area. Convenient access to food markets, including sources of fresh, locally-grown produce. The Oklahoma City metro area generally has a good supply of dwelling units (houses and apartments). Even so, access to this supply of housing is limited by Oklahoma’s median family income, which is significantly below the national norm. We know that low-wage workers, in particular, struggle to afford a decent house or apartment. 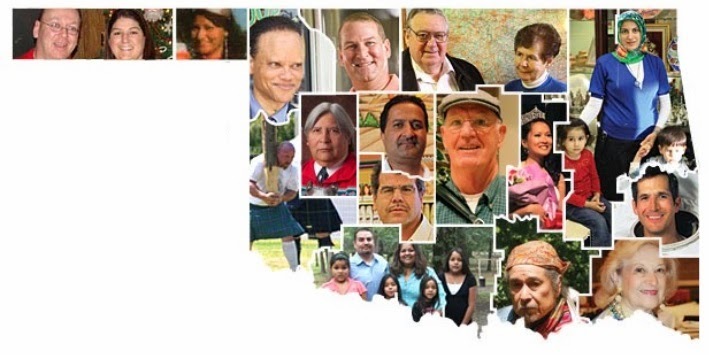 the United States — not just in Oklahoma. With regard to income and housing, we noted that several cities and states have adopted local minimum wage laws that serve to support their local needs. 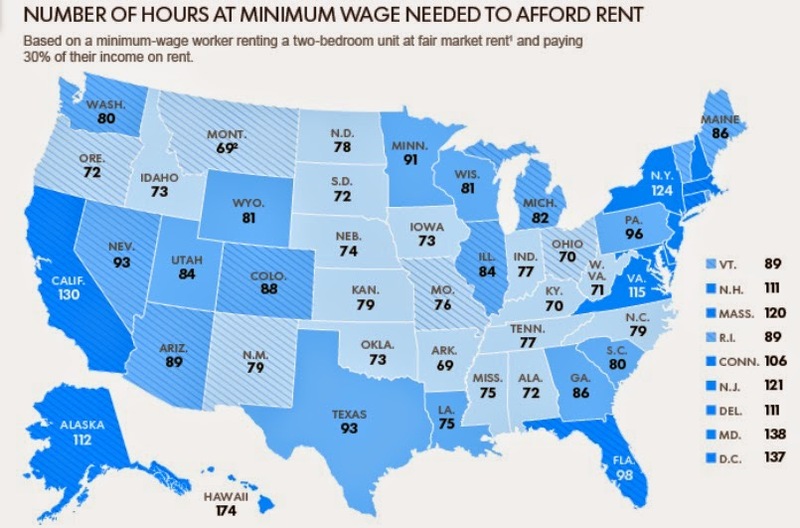 In the 2014 mid-term elections, for example, voters in Alaska, Arkansas, Nebraska, and South Dakota chose to increase their states’ minimum wages. San Francisco opted to start paying workers $15 per hour, following the lead of voters in Santa Fe, Oakland, Seattle, and other urban areas. In a counter move, though, the Oklahoma Legislature imposed a new law on municipalities in our state, barring them from enacting their own city-level minimum wage rates. The participants in my small group expressed frustration with this state action. We believe that cities and towns should enjoy a greater degree of freedom to enact local minimum wage laws — in order to support the economic vitality and sustainability of their local economies. 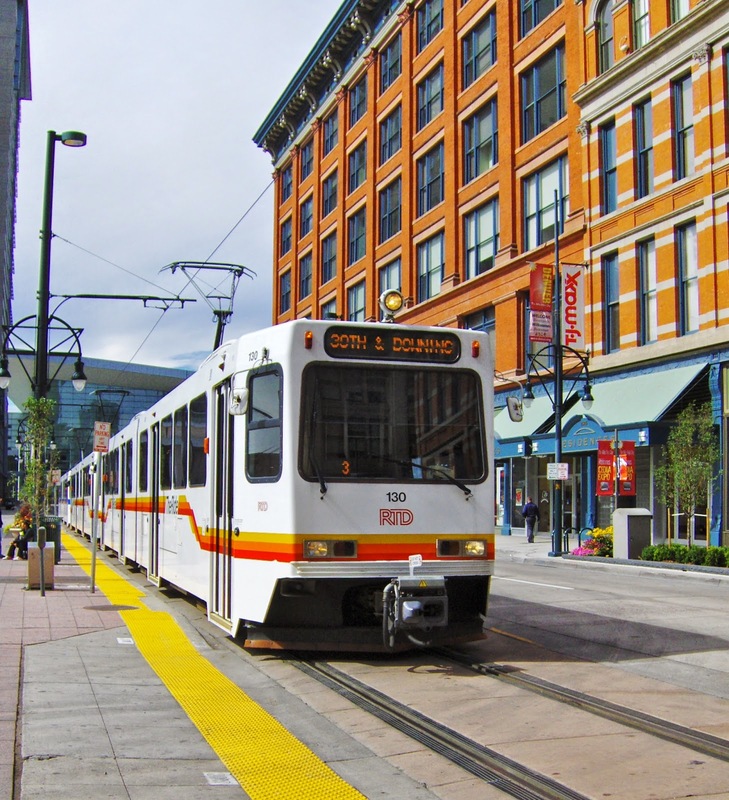 Light rail transit in Denver. 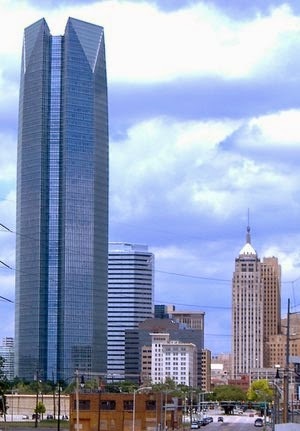 In terms of reliable transportation, the OKC metro area lags behind other modern cities (Dallas, Denver, etc.) in our development of public transportation. The members of my small group were quick to express their support for a more robust public transit system. We also support the creation of “walkable” communities with a mix of commercial and other community resources located in close proximity to residential areas. With respect to food markets, our small group expressed general support for local entrepreneurship. We value the economic contributions of local businesses. We would like to see continuing efforts to promote “Shop Local” campaigns. We believe that greater access to affordable, fresh produce will help to improve the overall health of our community. After our review of local issues related to sustainable development, we took a look at the proposal from the UN’s Open Working Group (OWG) on the 2016 – 2030 Sustainable Development Goals. ﻿We found a lot of common ground and like-minded thinking. 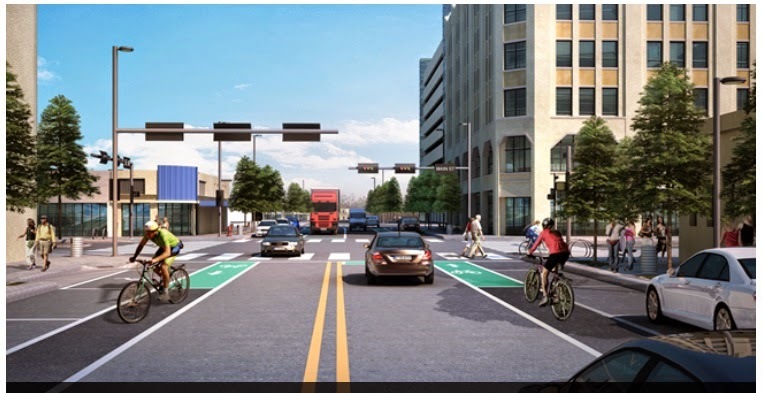 Goal Number 11.2 of the Open Working Group is focused on building “safe, affordable, accessible and sustainable transport systems” — which is a need for Oklahoma City just as much as it is for every other city in the world. Looking over the OWG’s recommendations, we agreed that — by and large — the goals described in the proposal are based on real world thinking. They reflect a common sense approach. It is clear that the proposal is designed to benefit everyone — men and women, young and old, rich and poor — without regard to race, religion, ethnicity, etc. nations. It is for ALL of US. 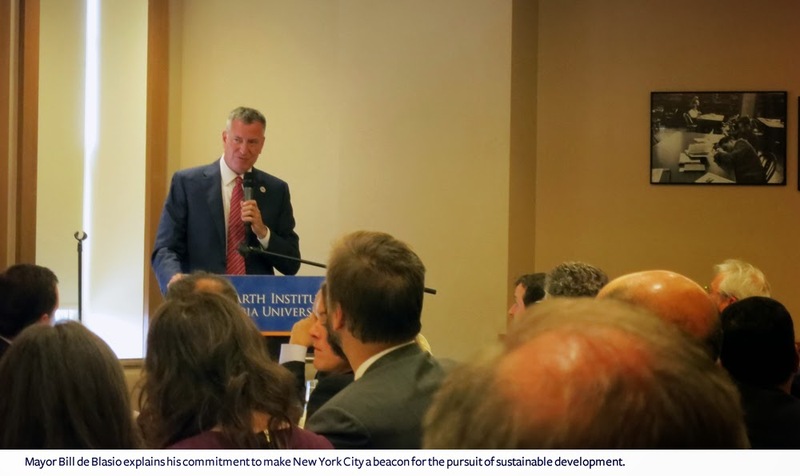 goal on sustainable cities and human settlements. As the cities of America deal with the challenges of the 21st century, it makes sense to compare our progress to the efforts that are being made by similar cities in other parts of the world. For the OKC metro area, in particular, the UN’s Sustainable Development Goals will serve as a roadmap and a benchmark for measuring our future success. Our Community Consultation on the UN’s new Development Goals will begin at 9am on Saturday, November 15th. You’re invited to join us as we gather in the Nigh University Center — 3rd Floor, Ballrooms A and B — at the University of Central Oklahoma. The Nigh Center is located at 100 N. University Drive, Edmond, OK 73034. Our hosts at UCO will provide some good breakfast food to get us started. Hot coffee? You bet! We’re expecting members of the UN Association to be in attendance as well as students from UCO and other area colleges. In fact, the general public is invited to attend this facilitated conversation about “The World We Want.” If you have a mind to speak, you’re invited to join us. Every participant will receive a folder full of information about the UN’s development goals. Best of all, it is FREE. Even the parking will be free on Saturday — so, don’t worry about digging up any loose change for the parking lot in front of the Nigh Center. It will be open and free for our participants. In fact, the only “change” you need to worry about is the kind of change we all want to achieve in the next 15 years — improvements in education, food security, gender equality, sustainable development, etc. We’re interested to learn what people in our community are thinking about the UN’s global priorities for 2016 – 2030. The final iteration of the UN’s goals will be announced within the next 12 months. How will the wisdom of our Oklahoma neighbors compare to the input that is being given by people in Europe, Asian, Africa, etc.? We’re curious to find out. Ending hunger, achieving food security and improved nutrition, and promoting sustainable agriculture. Ensuring inclusive and equitable quality education and promoting life-long learning opportunities. Achieving gender equality and empowering all women and girls. Each of these goals will be discussed in a separate break-out group. You’ll have the opportunity to participate in as many groups as time will allow. The comments we receive will be collected and put into a report to our Washington, DC, office of the United Nations Association of the USA. … and please feel free to forward this message to others who might be interested. We look forward to working with you in support of the American values that are reflected in the United Nations Charter. 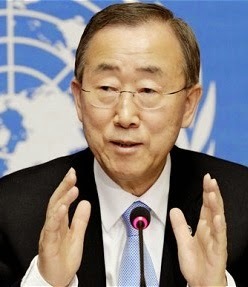 Under the direction of the Office of the Secretary General, the UN has designed an open and inclusive strategy for setting the Post-2015 Development Agenda. The process encourages the participation of stakeholders at all levels. 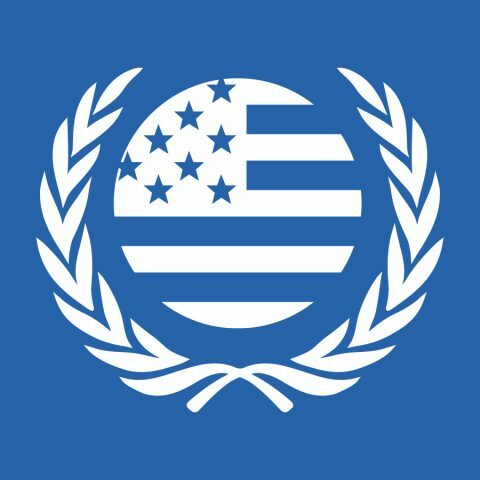 The United Nations Association of the USA (UNA-USA) is one of the contributors to this global process. With less than a year to go until the Post-2015 Development Agenda is set, UNA-USA is helping to shape the policy debates at the UN. With 125 local chapters across the United States, we aim to energize our communities to take action and promote the importance of the SDGs at the local and national level. This fall, we are sponsoring Community Consultations across the country. Together, we will lead a campaign to inform our neighbors of this important moment at the UN. We want to build a coalition of grassroots supporters for collaborative and universal global development. Our Oklahoma City chapter of the United Nations Association is proud to be a part of this nation-wide effort to provide input into the UN’s development goals for 2016 – 2030. 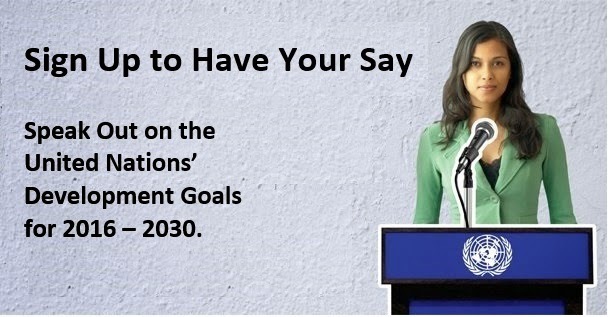 Pre-registration is now open for the Community Consultation on the UN’s development goals for 2016 – 2030. You’ll be asked to give your name and contact information. 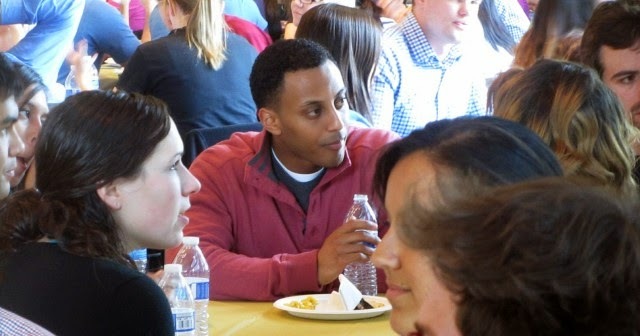 You’ll also be asked to identify the break-out group(s) you want to participate in. · End hunger, achieve food security and improved nutrition, and promote sustainable agriculture. 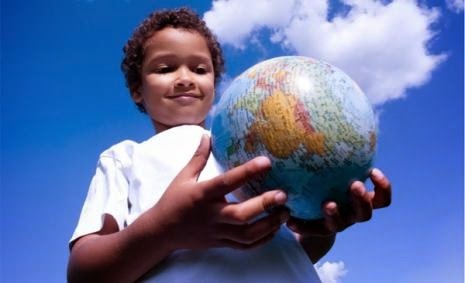 · Ensure inclusive and equitable quality education and promote life-long learning opportunities. · Achieve gender equality and empower all women and girls. · Ensure access to affordable, reliable, sustainable, and modern energy for all. · Make cities and human settlements inclusive, safe, resilient and sustainable. “Study Snacks” will be served. At the end of the Community Consultation, all of the public comments we receive will be summarized and forwarded to our national office of the United Nations Association of the USA. An input report will be prepared – like this one from a group of similar Consultations that took place last year. For the past 15 years, the global development agenda has been driven and measured by the UN Millennium Development Goals (MDGs). Early on, the MDGs were criticized for being too aspirational and critics warned that setting lofty goals would result in disappointing outcomes. But since the adoption of the MDGs, the world has seen unprecedented progress in eliminating poverty, hunger and disease, promoting gender equality and education, and fostering international cooperation. Due to this success, a collaborative and global process is now taking place at the UN to form a new set of Sustainable Development Goals (SDGs) that will continue the work of the MDGs beyond 2015. Under the direction of the Office of the Secretary General, the UN designed an open and inclusive strategy for setting the Post-2015 Development Agenda that encouraged the participation of stakeholders at all levels. UNA-USA became one of those contributors last year when it led the effort to organize over 30 Chapter consultations in the United States and reported the results of these conversations to the UN. 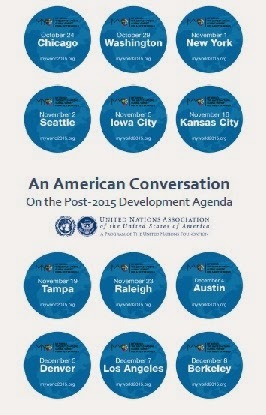 With one year left until the Post-2015 Development Agenda is set, UNA-USA has an important role to play in shaping the policy debates at the UN and is uniquely positioned to energize communities to take action and promote the importance of the SDGs at the local and national level. 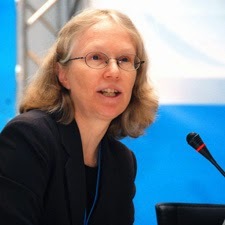 As part of UNA-USA’s effort to participate in the setting of the SDGs and advocate for their successful adoption, 33 Chapters have been selected to hold Post-2015 events in their communities. These events are taking place across the country and together will lead a campaign to inform the U.S. population of this important moment at the UN and build a coalition of grassroots supporters for collaborative and universal global development. 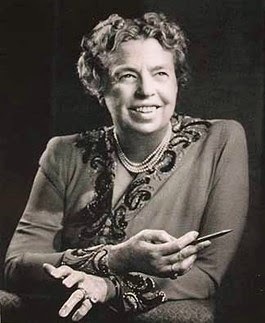 We look forward to working with you to support the American values that are reflected in the United Nations Charter.